This is Bosco Wong and Myolie Wu's first Mid-Autumn Festival after their break up. Busy working on their own jobs, Bosco is currently focused entirely on shooting for his new seriesA Good Heart Goes Haywire where he works with Myolie's close friend Mandy Wong. 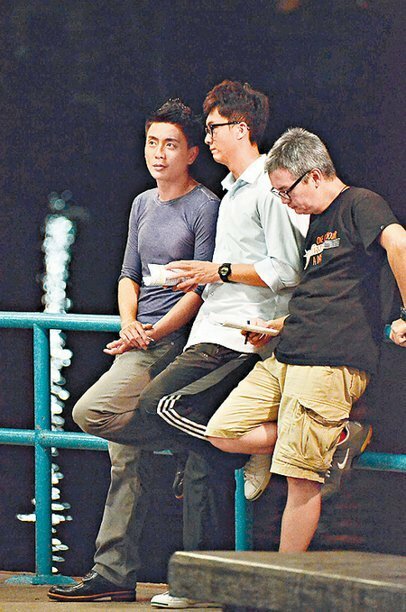 Last night, Bosco, Mandy and Vincent Wong were shooting a scene by the harbor. The scene was about the three of them as good friends, chatting by the harbor. It appeared Mandy had a secret she was hiding from the other two, so Bosco and Vincent pretended to push her into the water attempting to force her speak the truth. 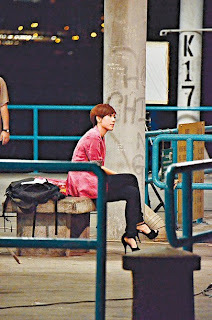 Although the filming location was a quiet area, Bosco still had fans waiting to see him. There were also a lot of onlookers. There was one fan girl who wanted to take pictures with Bosco, but unfortunately each time she approached him at the wrong time, when the cameras were rolling and Bosco was forced to politely decline. When the cameras stopped rolling, he took initiative and walked up to take a picture with her. The fan felt so loved! Earlier a magazine reported Myolie Wu and her close friends including Mandy Wong and Nancy Wu were badmouthing Bosco together. Collaborating with her good friend's ex-boyfriend, Mandy felt a little awkward. Off cameras, Bosco and Mandy had no interaction. Bosco only chatted with Vincent, while Mandy sat alone to the side. 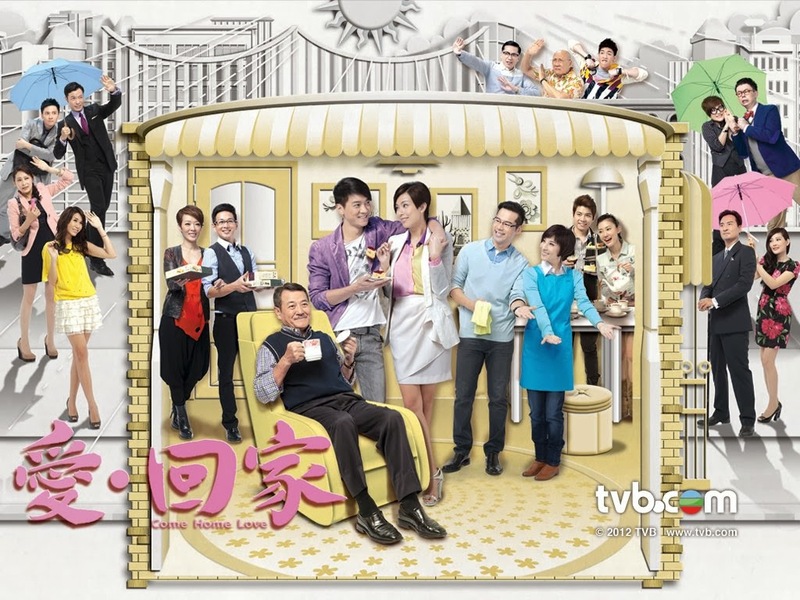 It was understood, Myolie's other good friend, Elaine Yiu, is also in this series, but she knows Bosco more and didn't feel awkward around him. Back to being single, Myolie is often having parties with her friends and often posts the pictures on Weibo. She is actively preparing herself for a new relationship.